Fees: £2,850 (5 nursery mornings), £4,748 (Nursery 5 full days), £4,778 (Pre-Prep). We offer the 15 or 30 hours Universal Funding to those who are eligible. School Visits: Please contact the school to arrange an appointment. Hurlingham Nursery and Pre-Prep offers a wide variety of creative, enjoyable activities in large airy classrooms where children learn and play together. The Nursery features a unique opportunity for children to spend one day per week in a Forest School setting and up to a further four in a traditional indoor learning environment, providing perfect preparation for the next stage of education. 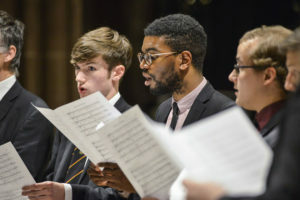 Music, drama and sport are all co-ordinated by specialist staff. The nursery children enjoy regular music, movement, yoga, karate and outdoor learning, including Forest School, whilst the pre-prep pupils are introduced to tennis, football, cricket, rounders, swimming, gymnastics and hockey. ‘Pupils are exceptionally well cared for. 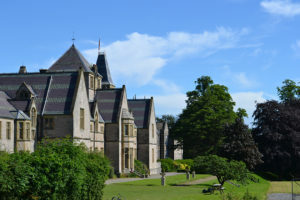 The school has excellent arrangements in place to ensure that pupils are safe at all times. The school is a kind place where adults are extremely caring… Pupils are considerate towards others. A pupil summed this up in the comment, “children are kind and we share what we have with one another.”.’ – Ofsted, February 2018. Many pupils transfer to the main Hurlingham site at 4. Otherwise, successes include: Bute House, Kensington Prep, Kings College Wimbledon, Lady Eleanor Holles, Latymer Prep, Putney High, St Paul’s Juniors and Shrewsbury House. 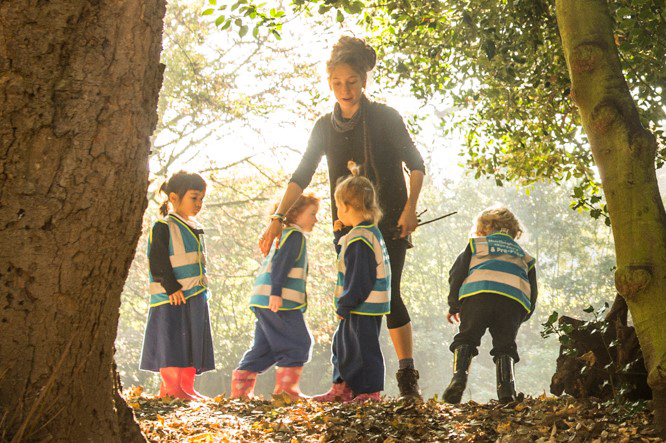 Nursery provision at Hurlingham fosters and develops children’s interest in the world around them through a lifelong love of learning and academia. An idyllic, small school with large classrooms and lots of scope for self-expression in a nurturing, academic setting. Children quickly become confident, outgoing and inquisitive about the world around them.